Salawat or Darood Sharif is an invocation which Muslims make by saying specific phrases to compliment the Prophet Mohammad (SAW). 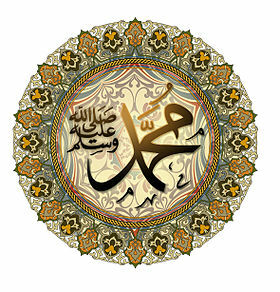 Durood Shareef is itself Light and when Light enters the soul every aspiration is achieved and every goal is won. Every fish in the sea. Every star in the sky. Every particle of sand on earth. But there’s only one thing I can’t count. Prophet Mohammed (saw) asked to Jibrail, what is it? Jibrail replied: When one of your Ummah recites Durood (Salawat). Salaams to you the blessing Allah showers upon him becomes impossible for me to count.